GodSongs.net is dedicated to sharing hymns and religious songs that ordinary people sing together. The site aims to share information and resources, and help you find commercial sources for materials that are still subject to copyright restrictions. 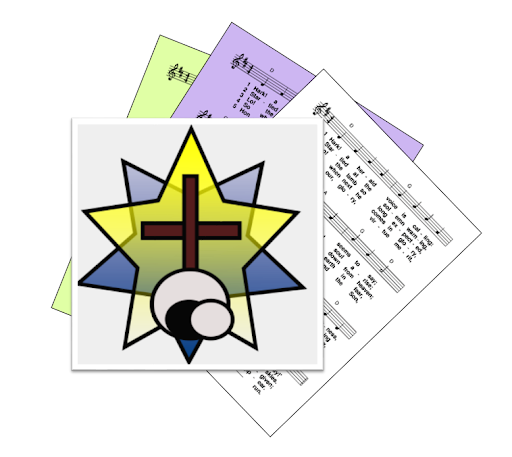 Hymn pages have background about a hymn/song, PowerPoint slides for it, and sheet music, chord charts and on-line examples where they are available. Book listings contain the bibliographic information and detailed contents of each hymnal that is included - enough so that you can definitely identify whether the hymn is the one you are looking for, and whether the score provided has enough detail for your needs. The topic index and quick links (in the sidebar) give quick access to hymns with particular themes, or from some countries / themes. 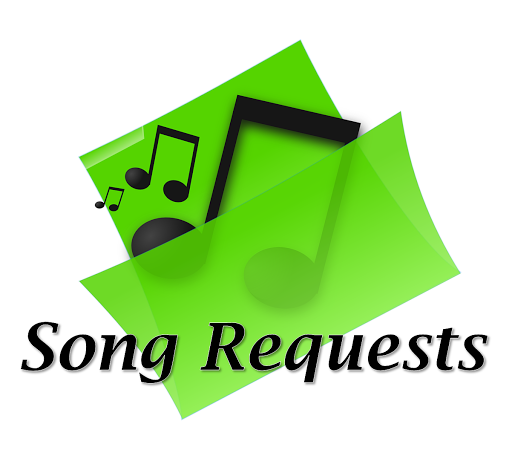 Hymn requests - where you can request hymns and songs as candidates to be researches. 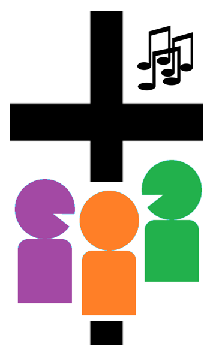 LiturgyTools.net was set up in 2010, to share tools and templates for music and worship-arts programmes in liturgical churches. The material that was loaded initially included "an eclectic collection" of hymns that I happened to have made PowerPoint slides or sheet music (usually in lead-sheet format) for. As such there is a leaning towards Catholic "folk" style hymns that were used from the 1970s onwards - but the site is by no means limited to these. Copyright restrictions meant that only public-domain or copyright-cleared songs could be loaded. Even so, many people came to the website looking for some very specific religious songs and hymns that were hard to find elsewhere. However publishing information about hymns wasn't ideal for the website - many people who are looking for them aren't interested in formal liturgies, and people who are interested in liturgy planning aren't necessarily interested in non-liturgical songs. So GodSongs.net was established to complement LiturgyTools.net and all the hymns were moved to this site. The basics are the same: Copyright laws are respected. Good quality PowerPoint slides are provided for every hymn that is loaded - because PowerPoint can be loaded into almost every other display program in common use. Sheet music (generally in lead-sheet format, sometimes chord-charts) will be provided where it's available. But instead of just loading songs that I happen to already have, I am now actively researching and documenting religious songs that people actually use and are looking for. Many of these are the sacred-music equivalent of folk-music, and this has led me to one of the guiding principles for this site: a focus on songs that people actually sing together, not ones that are mainly suitable for trained singers/musicians or commercial "talent". As well, I have plans to gather information about some of the seminal publications which accompanied the sea-change in the music used in some liturgical churches from the 1960s onwards, which are not incorporated in the other hymnal-compilation sites on the web. Initially, I thought that "folk hymns" was a good word to describe the types of songs that people were clearly looking for. However this phrase has a specific meaning, relating to early American writing and use. And the "folk music" connotation is too narrow - there are hymns which are known, used and highly significant to people who do not identify with the "folk" attitudes and behaviours associated with the term "folk". Similarly, "contemporary hymns" is also limiting, because of the links with so-called "contemporary Christian music" that is often inaccessible to average singers. Some people have asked why I bother with hymns and songs that are regarded as having little musical merit, or being theologically weak or "unsound". No matter how bad a hymn is, experience shows that it is meaningful and significant for some people - for whatever reason, God's people have continued to sing, and often cherish, it, even though musicians despise it. There is a pastoral dimension too. Some of the early "Christian folk music" is associated with childhood / adolescence memories for people who are now approaching mid-life and beyond. 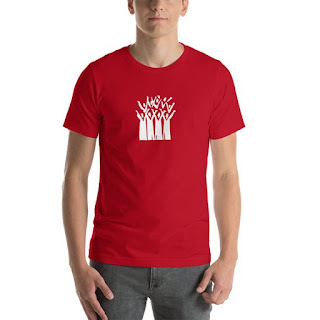 If they've had little religious involvement in the interim, then this music may be particularly significance to them as they face the life-challenges of mid-life and beyond. People who are providing pastoral care to this group may need to access these resources for the next 50 or so years, even if many of the materials totally fade from use after that. And lastly - who says what is theologically sound and what isn't. Christianity is a broad church, and we don't all agree on the details. I don't like or subscribe to some of the songs which I describe - but some readers don't like the songs which are precious to me, either. Your enquiries, are welcome, especially suggestions about songs or books to be included. The Hymn Request form is set up for requesting specific songs, but can be used for general contacts. Or you can leave a message in the Comments box near the bottom of this page. I know the origin of this hymn. The text was written in 1971 by a priest (as of 2015 retired but still alive) of the Archdiocese of Sydney (Australia), Father David Michael Coffey; it was written for the NEW CATHOLIC HYMNAL and the copyright is owned by the publisher of said hymnal, Faber Music Ltd. Thanks for the information, I've now updated the page. This is a great resource for our house church! We base our teaching on the Revised Common Lectionary and, as the song leader, I am often challenged to find an appropriate hymn to support the lesson. I'm so glad to discover your website! Blessings, and thanks for getting in touch. I wish to project the lyrics of song "Faith, Hope and Charity" by Sebastian Temple for congregational singing at Mass in my church (Church of St. Alphonsus) in Singapore. Could you advise from whom should I get the approval to do this? Or are Powerpoint slides of this song available for download?